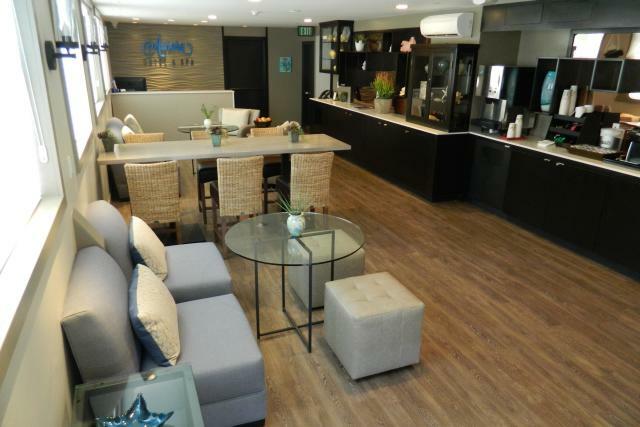 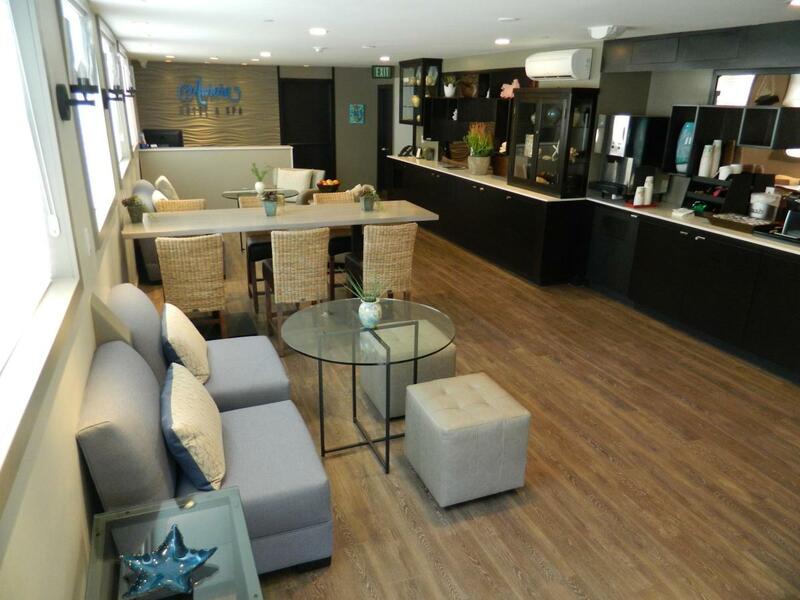 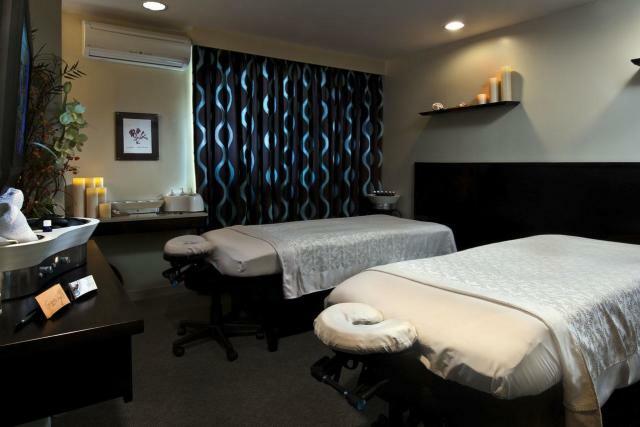 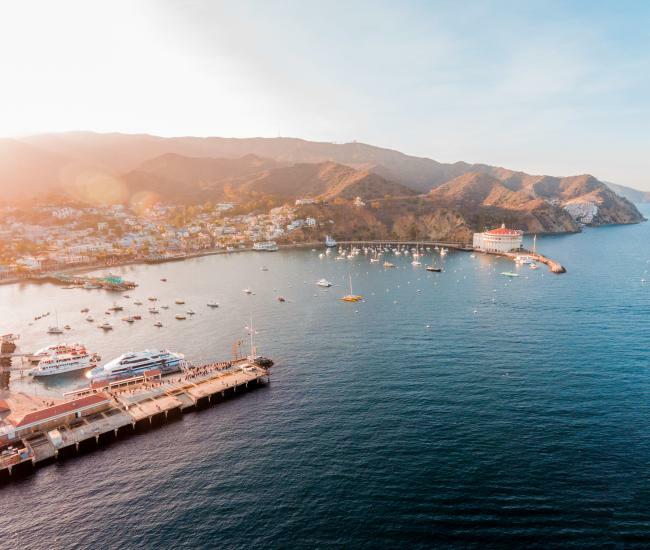 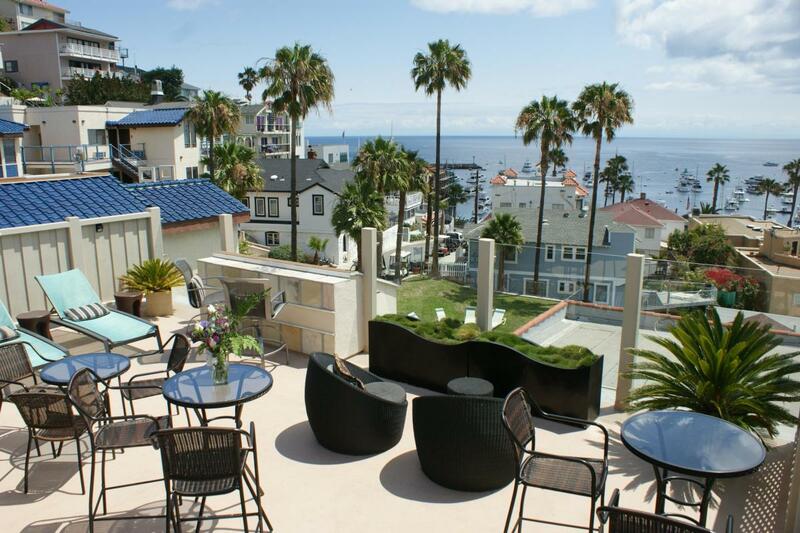 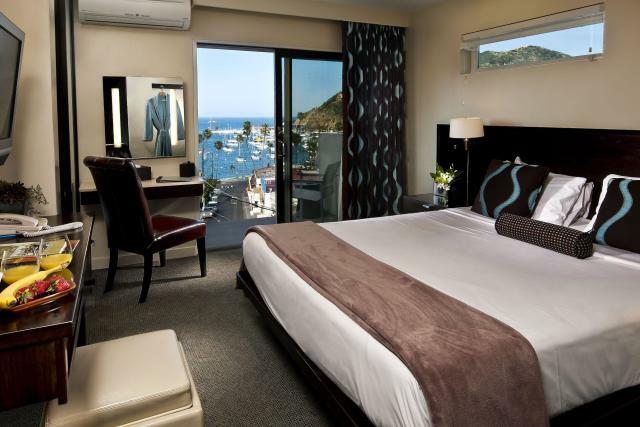 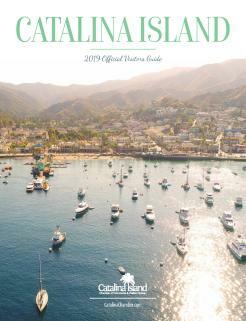 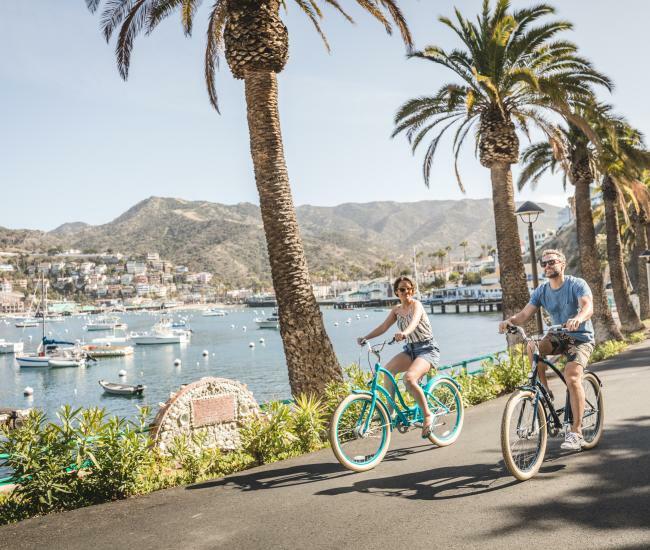 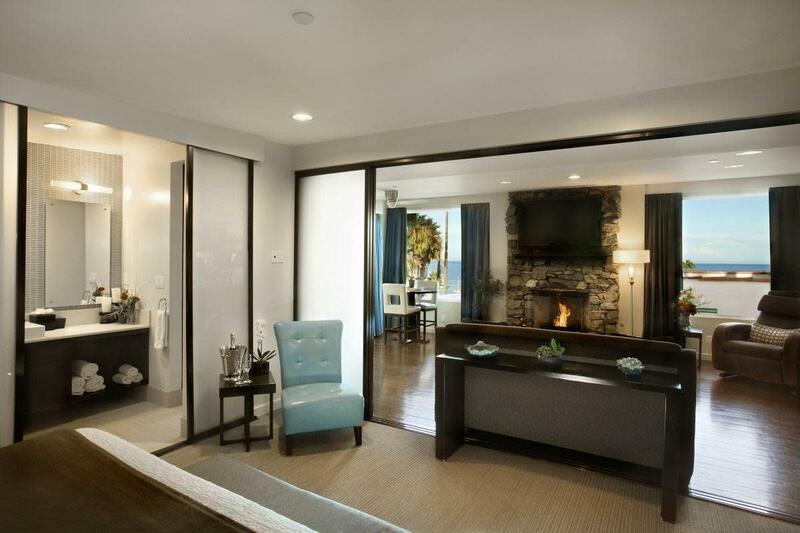 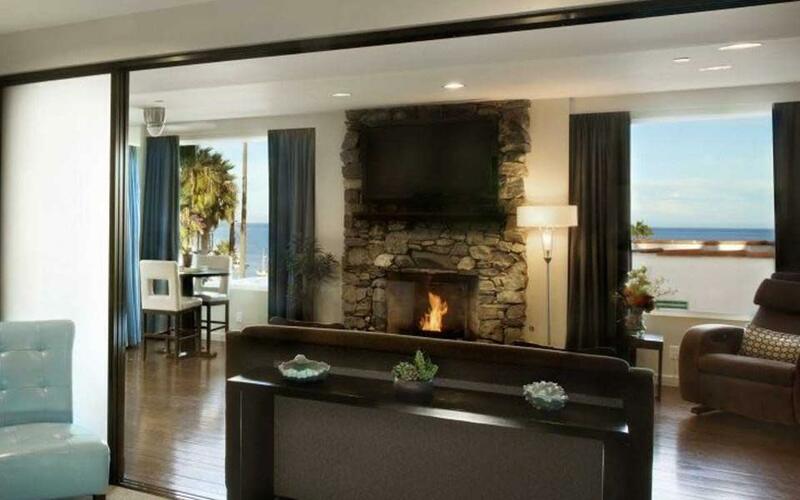 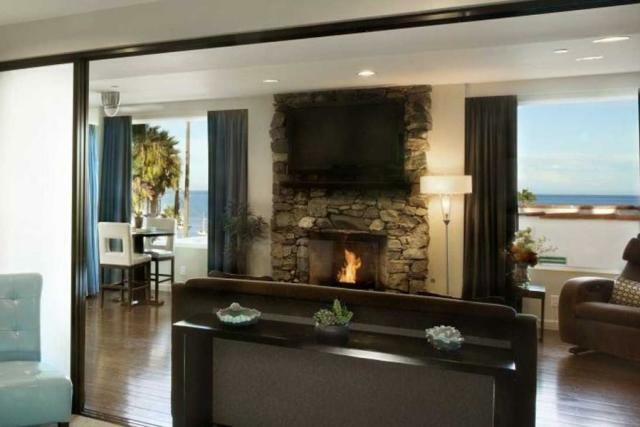 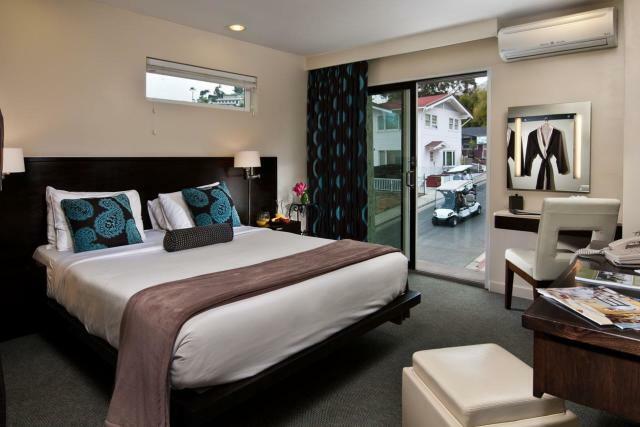 Cool style and warm hospitality await guests at the Aurora Hotel, Catalina Island’s modern boutique oasis. 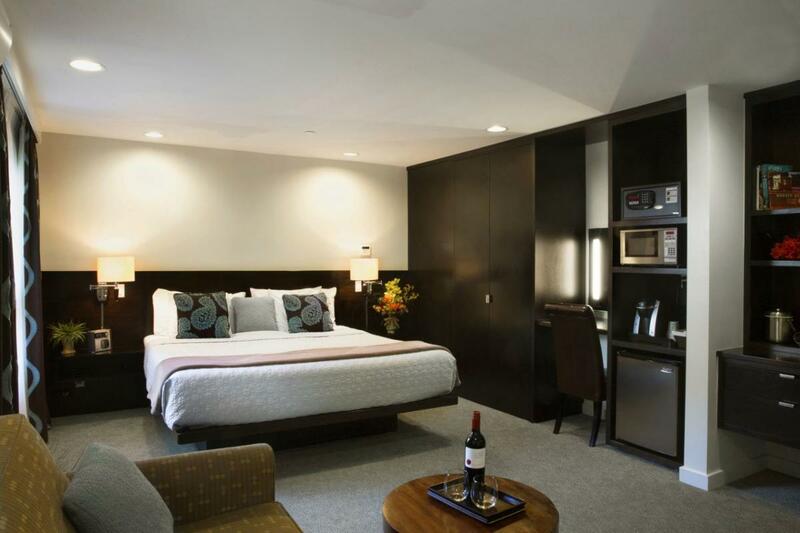 With 15 rooms, two junior suites and the expansive Aurora Suite, the Aurora Hotel offers something for every traveler and every budget. 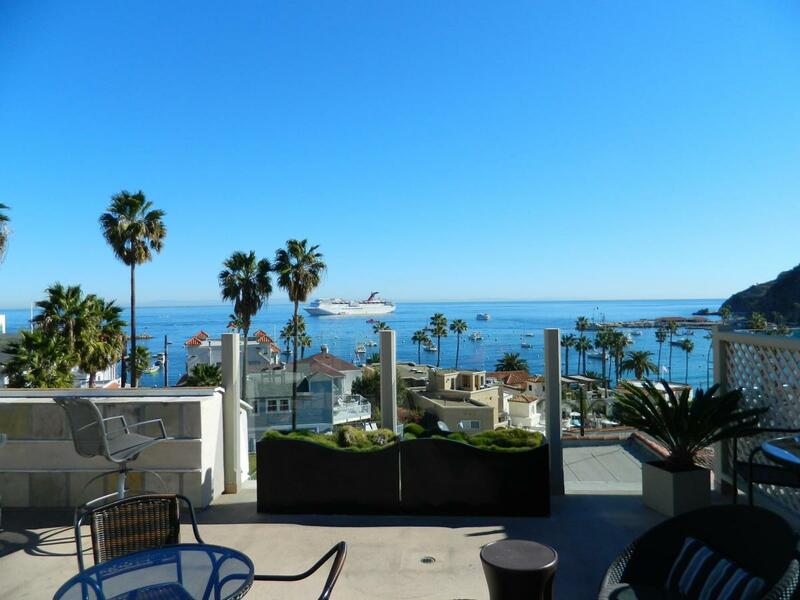 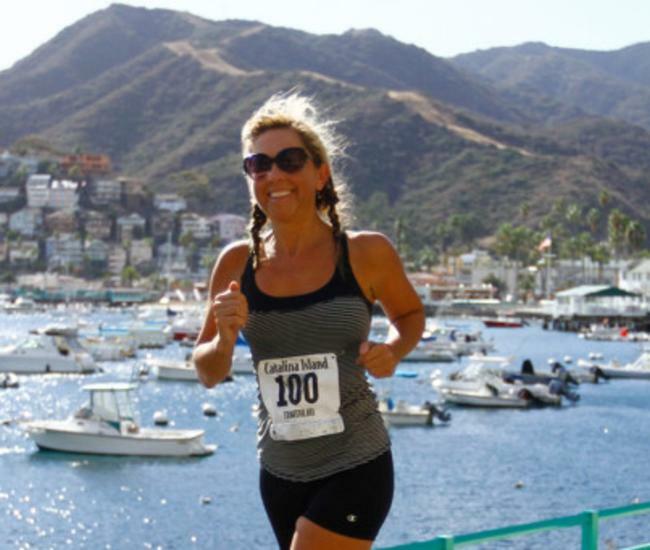 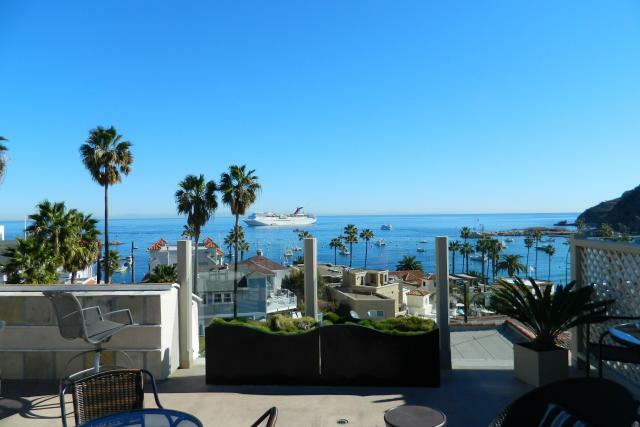 Free wi-fi, continental breakfast and a rooftop deck with dramatic ocean views are just some of the many amenities at this non-smoking property.